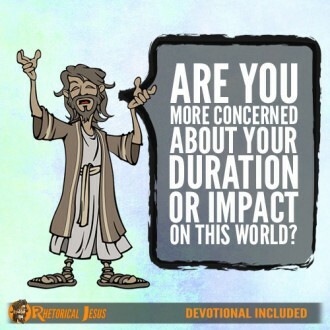 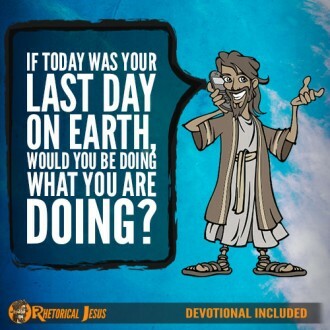 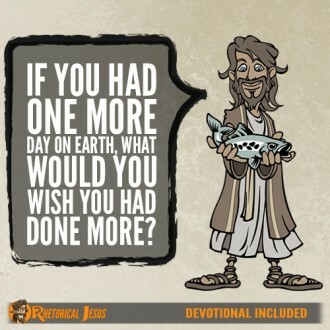 Are you more concerned about your duration or impact on this world? 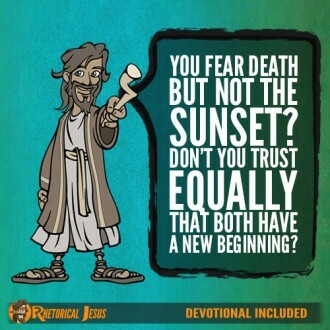 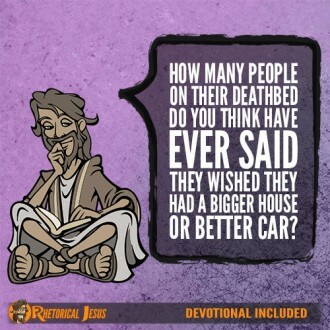 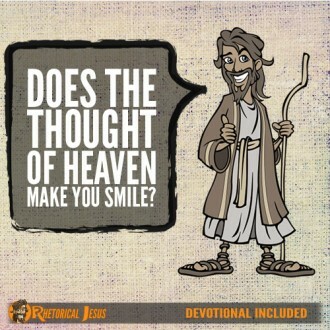 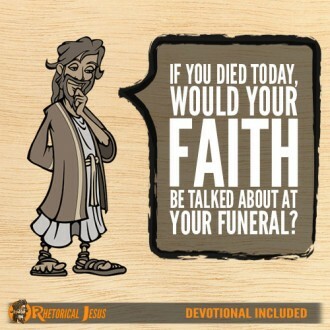 If you died today, would your faith be talked about at your funeral? 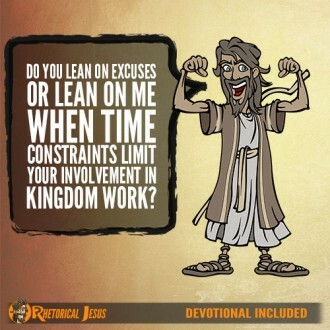 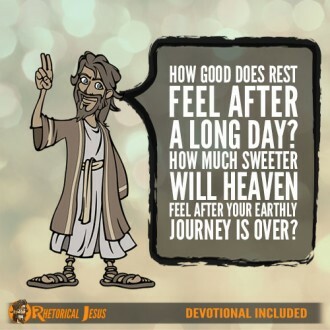 Do you lean on excuses or lean on Me when time constraints limit your involvement in kingdom work? 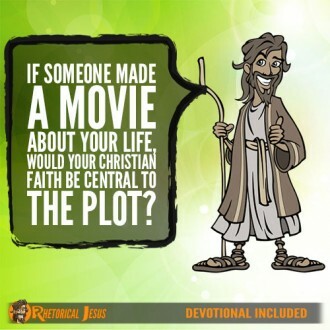 If someone made a movie about your life, would your Christian faith be central to the plot?